So, you want to take your company global? For many organizations, forward growth means international expansion. While you may recognize the need for this growth, making it happen is another matter. In order to expand into new markets, you’ll need to identify your growth strategy, navigate unclear rules and regulations, understand cultural differences, and so much more. 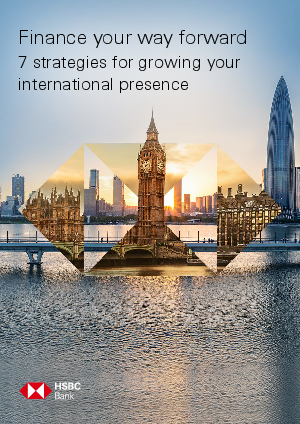 There are many complex considerations when growing your business globally – many of which you didn’t need to address in order to grow domestically. The materials contained in this website are not intended for audiences located outside of the United States. This site does not intend to collect personal information about persons located outside the US and no marketing or services are directed at individuals located in the European Union.